You know the feeling: your ear is throbbing and sore, occasionally the pain is so intense any noise is hard to bear, you have a low-grade fever and an immediate desire for relief – you are battling an ear infection. Ear pain is torment for people of any age; it makes toddlers cry, teenagers moodier, and adults can hardly function. If you are suffering from an ear ache, keep reading, I have the necessary information that can ease your symptoms and help you get back to healthy living. What Exactly Is An Ear Infection? While most people know an earache when they have one, they often don’t understand the intricate structure or delicate balance of the ear. Your ears have three distinct sections: the outer, middle, and inner ear. Your outer ear includes all the parts of your ear that are visible and continues deep into the ear canal, ending at the tympanic membrane. The tympanic membrane and tympanic cavity plus a few other intricate parts in the same area make up the middle ear. The inner ear is comprised of the cochlea, two important nerves, and your eustachian tubes. Under normal conditions, each section of your ear works together like a symphony orchestra, carrying sound to your brain for translation. But ear infections occur when one or more of these sections are under attack from a virus or bacteria. When an ear is infected, these bacteria and viruses cause discomfort, swelling, redness, and even potential hearing loss in the affected ear(s). For any treatment to be effective, it is important to establish which part of the ear is affected, and what is causing the infection. 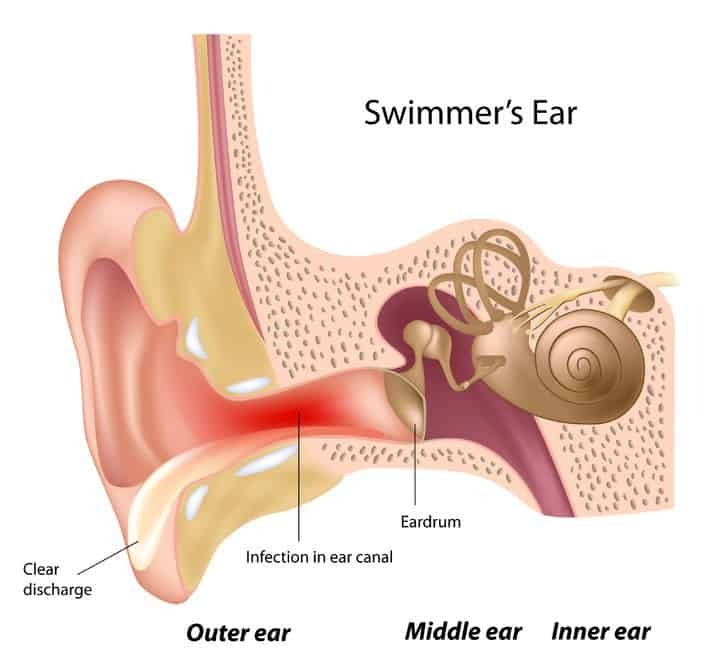 The water remaining in the ear canal acts as host to bacteria who breed and grow, causing painful itching and irritation over time. Outer ear infections commonly affect people of all ages and are inconvenient as well as extremely uncomfortable. This type of ear infection affects both the middle and inner ear. Ear infections that occur behind the tympanic membrane, or eardrum, are known as middle ear infections. They are caused by the improper draining of the eustachian tubes in the inner ear. When the eustachian tubes are blocked, positioned improperly for good drainage, or become swollen from a cold or allergies, any fluid becomes trapped in the middle ear allowing bacteria to grow and infect the ear. Middle ear infections are less acutely painful than outer ear infections, but the pain is often more intense. Temporary hearing loss is not uncommon with this type of infection, and without proper treatment, the eardrum can burst to relieve pressure and allow fluid to drain. Although middle ear infections can happen at any age, they are most common in infants and young children whose eustachian tubes have not yet reached the optimum position for proper fluid drainage. What Are The Effective Treatments And Cures For Ear Infections? If you pay a visit to your primary care doctor with an ear infection, there is a high likelihood that you will be prescribed an antibiotic to clear it up. While this may seem like the most convenient and efficient route to take, modern researchers have discovered some notable disadvantages to the one size fits all antibiotic treatment for ear infections. Bacterial middle and outer ear infection respond quickly to antibiotic use, relieving pain quickly and eliminating the offending germs. The most current research indicates that only 2 in 10 ear infections are bacterial, viruses are the culprit in the other eight making antibiotic use ineffective. Many strains of bacteria are becoming antibiotic resistant due to excess exposure to the most commonly prescribed antibiotics. Antibiotics are not bacteria strain specific, so taking antibiotics for an ear infection will eliminate the harmful bacteria in your ears, but will also attack the good bacteria that the rest of your body needs for optimal health. I encourage a visit to your doctor for an accurate diagnosis, and cannot entirely discourage the use of antibiotics. They are necessary and beneficial in the right circumstances. Therefore, it is wise to do your research and make the decision that makes you most comfortable. 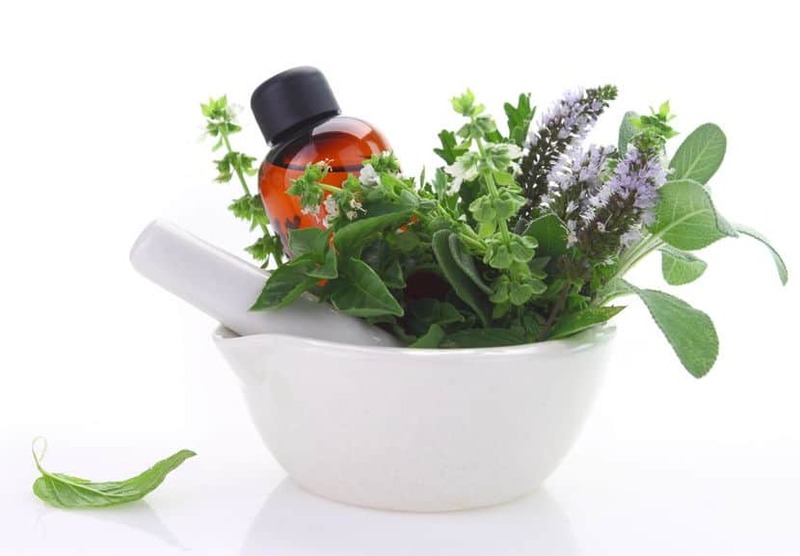 But as you are aware, I am passionate about natural treatment options including the use of essential oils and home remedies for treating ear aches and infections that you may not have heard of before. Healers and Aromatherapists have used essential oils for millennia in treating and curing a variety of common ailments. But with modern medicinal advancements, understanding their benefits is rapidly becoming a lost art. Many essential oils are effective in alleviating symptoms and promoting healing from ear infections. While there is an extensive list of essential oils renowned for their ability to alleviate pain and treat infections, the ears require a higher level of delicacy. The following essential oils are gentle enough to use in your achy ears but still powerful in helping to treat them. Long known and used for its antimicrobial properties, tea tree oil effectively combats viral and bacterial infections. This oil also reduces swelling caused by irritation in the ears, and aids in evacuating unwanted fluid. This little herb’s essential oil is a healing wonder. Antibacterial, antimicrobial and antifungal because of the presence of the active compound thymol, thyme essential oil is a natural healing staple when battling an ear infection. Renowned for its calming scent, and used in aromatherapy for years, lavender oil is a wonder of natural healing. It relieves pain caused by ear infections and promotes increased blood circulation wherever applied, increasing the body’s ability to heal, and soothing irritation at the same time. Fragrant basil does more than just enhance good food. Basil Essential Oil is both antiviral and antibacterial, so it’s efficient against either source of ear trouble. And for immediate symptom relief, basil essential oil soothes aggravated ear tissue and reduces swelling that can cause blockage of the inner and outer ear. The most impactful effect olive oil has when used for treating an ear infection is that it opens the Eustachian tubes. Because of this, any fluid filling the middle ear can properly drain, taking with it a multitude of virus or bacteria cells. Olive oil also soothes irritated and swollen tissue along the ear canal and on the ear drum. As a preventative measure, olive oil promotes ear health by preventing excess ear wax accumulation, keeping your ear canal clean. Did you know that researchers recently discovered that garlic is more effective and speedier than two popularly prescribed antibiotics at killing foodborne bacterial strains? This finding doesn’t surprise proponents of natural healing, who have been touting garlic and mullein essential oil as a potent antibacterial agent and an active viral inhibitor. Crushed garlic also contains the soothing agent allicin to calm your tender ears. Any of the above essential oils are a fantastic way to start healing naturally, and many can be used in combination. Consider treating your ear ache or infection with essential oils if your physician says it’s safe to do so. While some essential oils are safe and effective to use without any additional ingredients, others benefit from added help. Below are listed the best ways to use the top essential oils for ear ache and infection relief. Heat all ingredients to just warm in a sterile pan over low heat. Lay your head on a towel, affected ear side up. Using a sterile dropper, carefully fill the ear with the above blend you’ve prepared. Allow the solution to stay in the affected ear for a full 10 minutes before draining. Repeat in the other ear if necessary. Continue to use 2-3 times each day for up to 3 days. 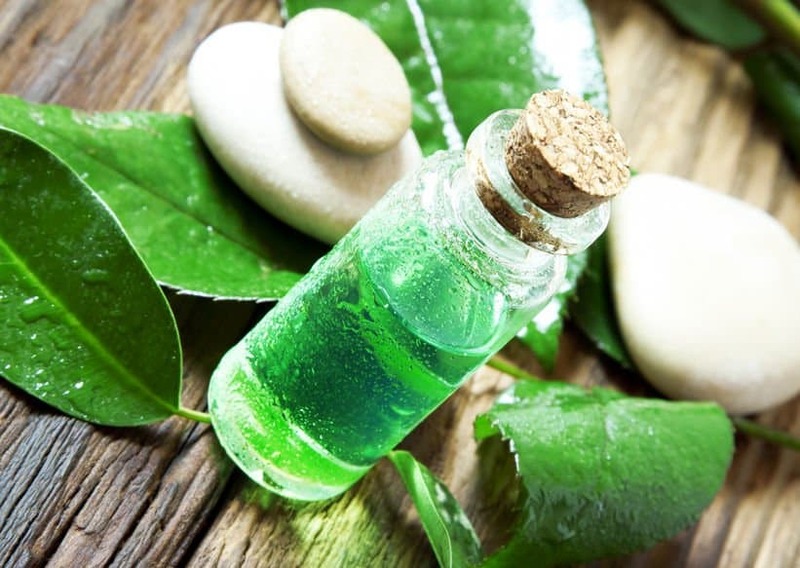 Alternatively, use 2-3 drops of tea tree oil in 1 tsp of coconut oil and massage it all around the affected ear, always in a downward motion, i.e. from the top of the ear, all around it and down the neck. Repeat as many times as necessary. Thyme essential oil works best in conjunction with a few additional natural ingredients to combat ear infections and ear ache. It’s also important to note that this remedy cannot be dropped into the ear canal as it may cause complications or make the ear infection worse. Mix all oils well. Drop a cotton ball in the blend and insert/place the cotton ball just inside the outside of the sensitive ear for pain relief, i.e. do not insert the blend into ear canal. This solution is safe to use topically only and can be used as often as necessary. Lavender essential oil is safe used topically without any additional ingredients. To use lavender oil: Apply 3-4 drops of lavender to a cotton ball and as above, insert/place just inside the outside of the painful ear. Lavender oil can be used as often as pain relief is required. Alternatively, you can add 1-2 drops of roman chamomile to the lavender. In combination with the above and for a more effective ear ache relief, add 5 drops of lemon essential oil to 1 tsp of jojoba oil in your palm and gently massage this blend starting from the bottom of the ear lobe down the neck and also from the top of the ear and all around it. Do not rub upwards as you want the fluid in the ear to flow down. No additional steps to take here. Basil essential oil is safe and easy to use by itself. To use basil oil: Simply dampen a clean cotton ball with a few drops of basil essential oil and place gently in your affected ear. Do not force or push the cotton ball in, just allow the oil vapor to work its magic on your infection. Be sure to replace the used cotton ball with a new one 3-4 times each day to speed the recovery process. 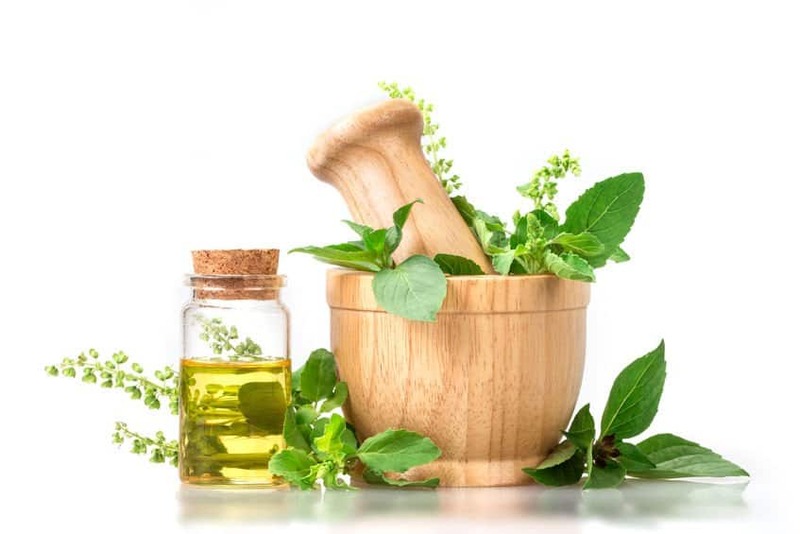 Alternatively, add 3 drops of basil to 2 drops of oregano essential oil diluted in 1 tsp of jojoba or almond oil and gently massage the blend on the outside of your ear in a downwards motion. Olive oil is safe to use on its own in the outer ear. If your earache or infection is caused by a blockage of the outer ear, olive oil will unclog the ear canal and promote healing. To use olive oil: Heat the olive oil in a sterile container until just warm. Drop a cotton ball in the warm mixture and apply it to the outer ear. Leave in place for 5-10 minutes, until blockage softens. Drain ear and remove any excess wax. This process is safe to repeat as often as necessary for relief of pain and irritation. Easy to use to calm your weary ears, no added ingredients required. To Use Garlic and Mullein Oil: Carefully place 2-3 drops in affected ear. Rest for 30 seconds before draining. Can be used once each hour, but for best results use at least five times each day. The Garlic / Mullein Blend is also available in a Kids version. While essential oils play a fundamental role in natural health and healing, there are a few other alternatives you can take to promote healing in your body from the comfort of your home. A warm compress can be a cloth dampened with heated water, a sock filled with uncooked rice and heated for 1 minute in the microwave, or a traditional heating pad or warm water bottle. Place the heated object against the suffering ear to experience near immediate relief of pain and pressure. Be careful when using heat near the ear; five minutes is a safe amount of time to apply a compress, then after a cooling down period the process may be repeated. This powerful fighter and natural healer is antibacterial, antifungal, can cure chronic yeast infections, and tackle ear infection causing fungus as well. 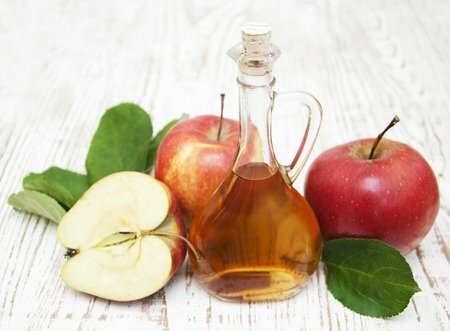 When using ACV to heal an ear ache or infection, mix equal parts water and ACV. Soak a clean cotton ball in the mixture and let the cotton ball rest in the affected ear for 5 minutes. Allow ear to drain and dry completely using the heat free setting on a hair dryer if needed. This basic household ingredient can give your sore ear instant relief and helps to draw excess fluid from the ear. To heat salt for ear ache use, place one cup of salt over low heat until warm but not too hot to touch. Wrap the hot salt in a clean, comfortable cloth, and secure the salt inside with twine or a rubber band. Find a comfy spot to recline with your sore ear facing up, and lay the cloth on the ear for 8-10 minutes. This process is safe to repeat as often as necessary. As with anything, I encourage you to consider the positives and negatives when choosing a more natural approach to treating an ear infection. Essential oils are effective in alleviating symptoms of both bacterial and viral ear infections. Healthy bacteria continue to thrive throughout your body because essential oils are location specific treatment. Using essential oils in treating common ailments such as ear infections promotes your body’s natural ability to heal itself. Essential oils may not be the right choice if an ear infection is bacterial and significantly advanced. 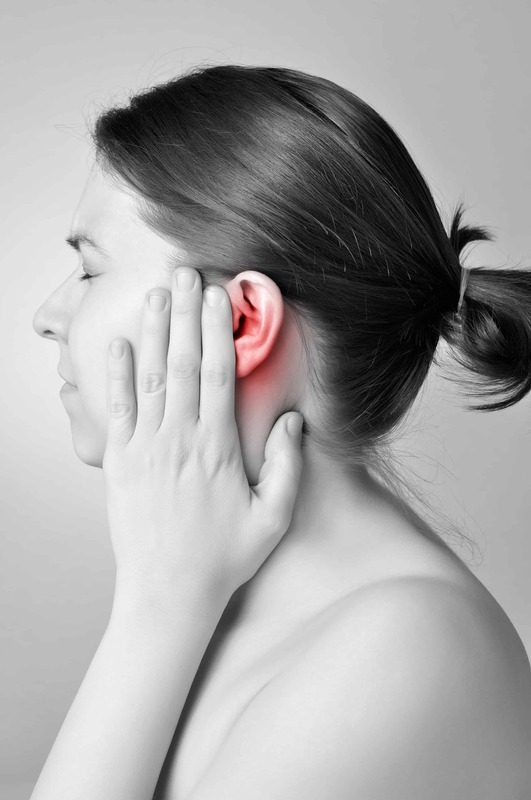 A perforated eardrum is a sign of a severe infection; essential oils should never be used as a treatment in this case; seek a medical professional for a diagnosis before starting any treatment regimen. If you are experiencing earache or infection, don’t place anything in the affected ear until your physician has confirmed it is safe to do so. And remember, with all the above essential oil recipes, do not put any essential oils directly down the ear, soak the cotton ball in the blend and place it inside the outside ear. While essential oils frequently bring relief and healing to those suffering ear aches and pains, if your ear infection does not improve or grows worse over time I encourage you to seek treatment from your family doctor. If your primary care physician gives you the go ahead to try a natural course of healing, essential oils are a wonderful place to start. 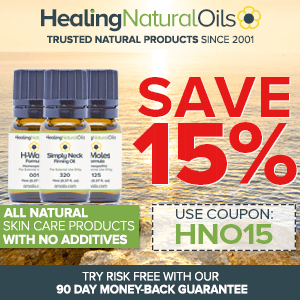 What essential oils are best for treating tinnitus? The best EO for tinnitus include: cypress, juniper berry, helichrysum, frankincense, lavender. Even though we have some good recommendations here, I would still be careful with things that I am putting inside my ears at the end of the day, right? Absolutely correct, do not put any essential oils directly into the ear canal – just follow the procedure to use essential oils for ear aches and ear infections.